Yuma, Arizona offers so many opportunities to experience agriculture first hand. Please visit the sites listed below to learn more about how you can join the fun. AGRITOURISM: See what we're growing in Yuma. IMPERIAL DATE GARDENS: The highest quality Medjool Dates in the World. MARTHA'S GARDENS: Family owned and operated date farm. 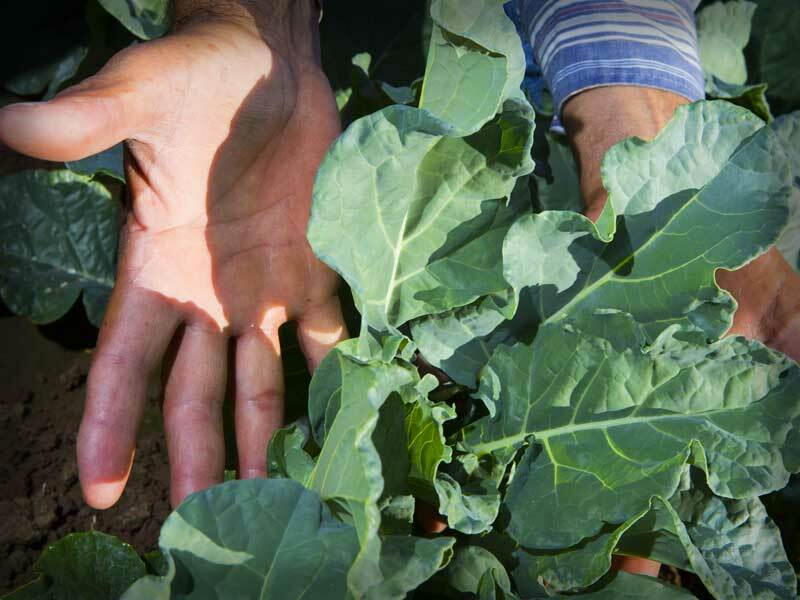 ARIZONA SPECIALTY CROP GUIDE: The Arizona Department of Agriculture is pleased to provide the Arizona Specialty Crop Guide, updated for 2019.